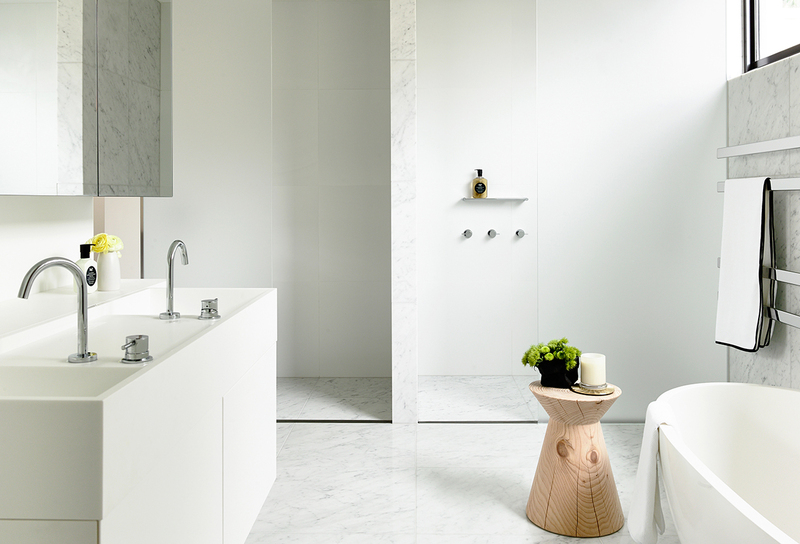 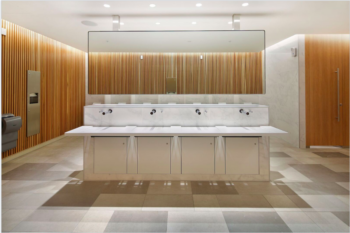 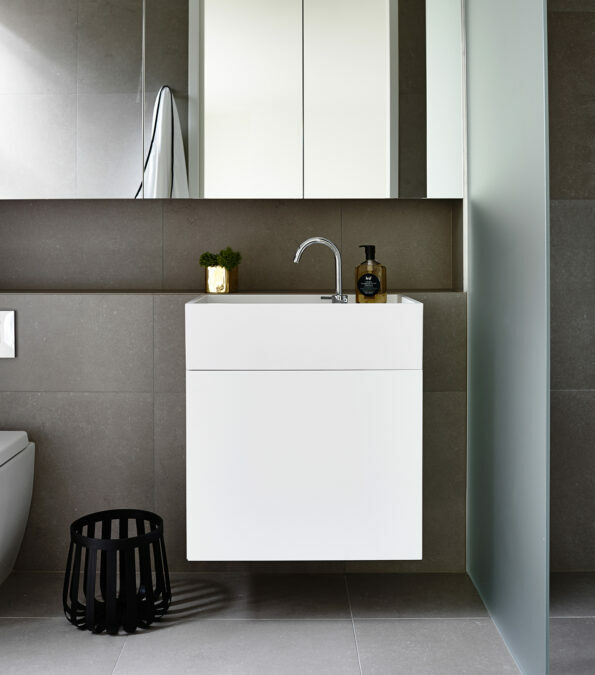 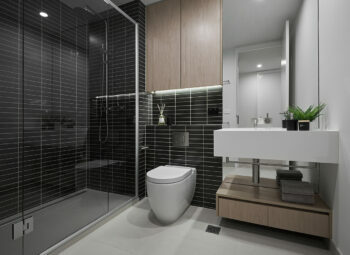 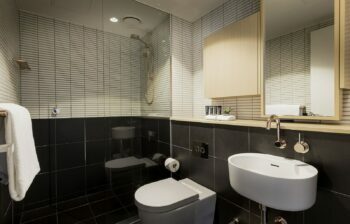 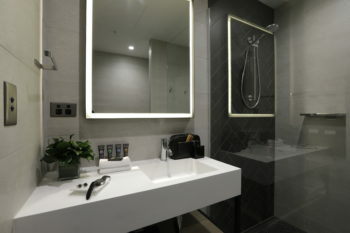 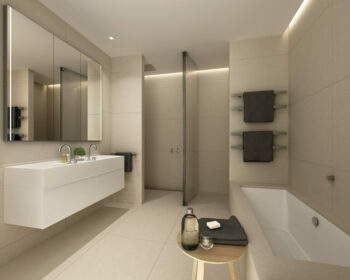 Partnering with Sue Carr, Director of Carr Design Group, Omvivo developed a range of bespoke bathroom products based on Omvivo’s CDesign collection for the four new luxury apartments situated in one of Melbourne’s most affluent suburbs, South Yarra. 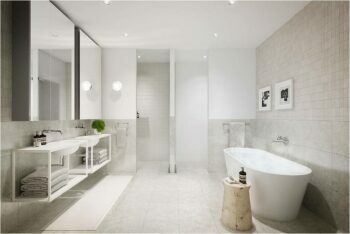 The Walsh Street development consists of several customised designs in both single and double configurations. 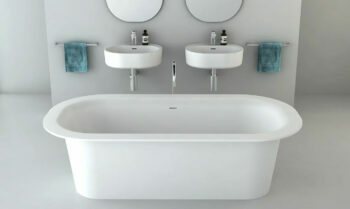 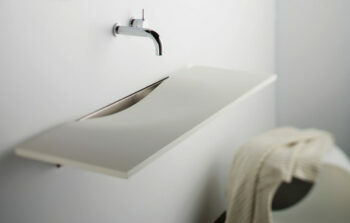 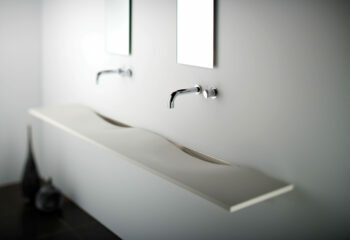 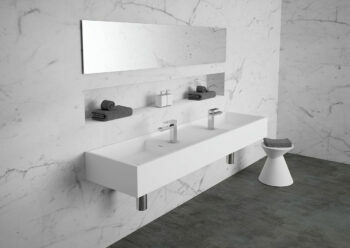 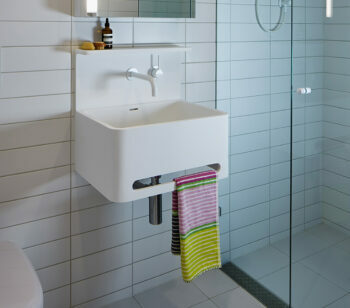 Each basin is produced in solid surface with a contemporary matt white finish.